Data integration is the combination of technical and business processes used to combine data from disparate sources into meaningful and valuable information. 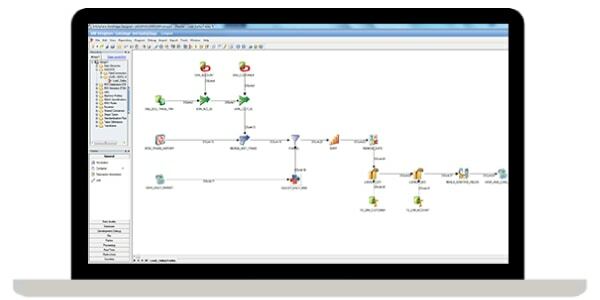 A complete data integration solution delivers trusted data from various sources. 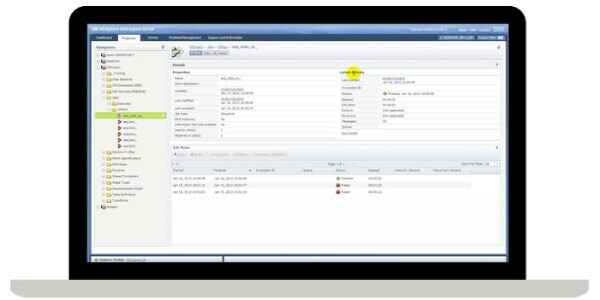 Data integration solutions from IBM offer organizations a scalable data integration platform. The platform allows you to extract data, transform it in any style and load (ETL) it to any system, supporting faster time to value and reduced IT risk. The integrated platform delivers a wide range of data quality capabilities from data profiling, standardization, matching and enrichment to active data-quality monitoring. Data that is secure and trusted is essential in today's world. IBM data integration software solutions can deliver clean, consistent and timely information for your big data projects, applications and machine learning. Flexible and real-time data governance is the need of the hour. 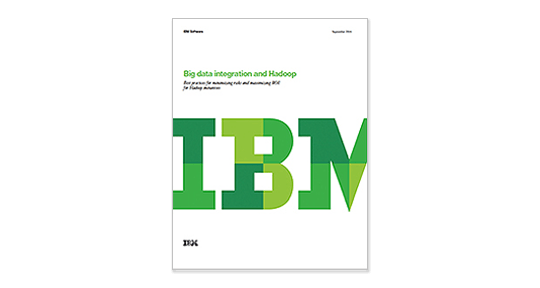 IBM's data integration platform with massive parallel processing capabilities help manage, improve and leverage information to drive results and reduce cost and risk of consolidation. Multiple, disconnected systems or an outdated application infrastructure can negatively impact business and increase costs. 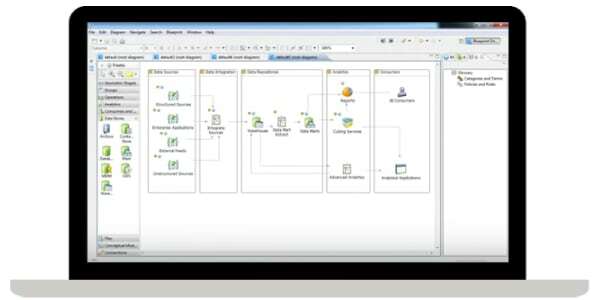 IBM data integration software solutions automate manual processes, thereby improving the customer experience and business process execution. Join Data and AI experts, clients and IBM Business Partners for IBM Community Day, an online conference designed to help you create business-ready data for digital transformation. Learn how the latest release provides the elements to create a trusted analytics foundation for digital transformation. Big-data fabric, an emerging platform, accelerates insights by automating ingestion, curation, discovery, preparation and integration from data silos. 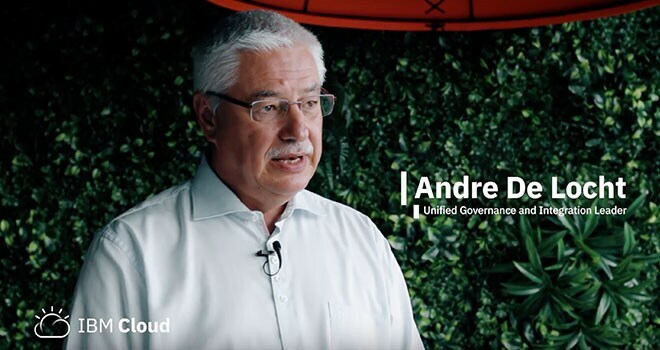 Learn why IBM is one of the leaders in this market. 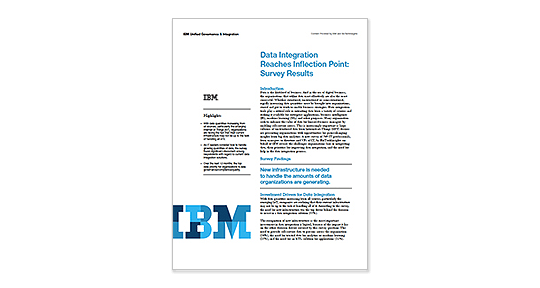 Organizations weigh in on their most common data integration challenges. 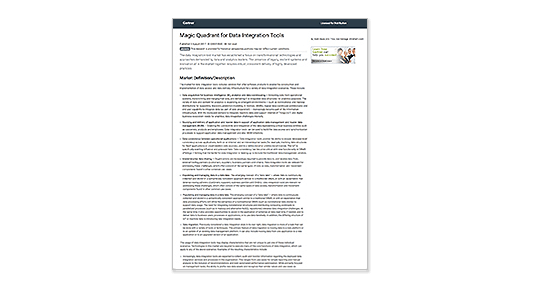 See how IBM has been positioned as a leader in the Magic Quadrant for Data Integration for over a decade. Apache Hadoop technology is transforming the dynamics of big data initiatives by supporting new processes and architectures that cut costs and create competitive advantage. QuadReal lays the foundation for rapid asset growth with deep insights into a global real-estate portfolio. 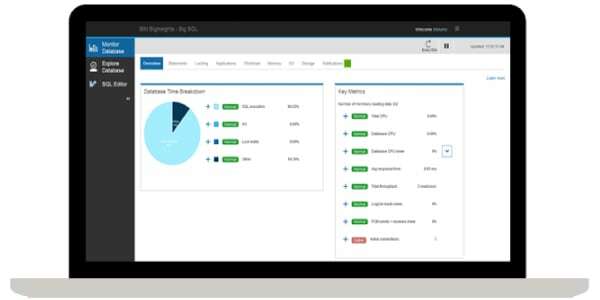 ENTEGA harnesses IBM Analytics solutions to dig deep into customer and operational data, using the new insight to send targeted offers to the right customer at the right time, through the right channel. Orbico uses IBM Analytics solutions to gain newfound control over information and timely, accurate insight and foresight into its Europe-wide distribution network.